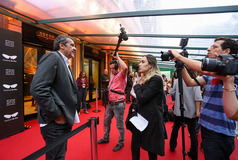 Alex Moratto's “Sócrates”, which won the Felix for best feature, has been nominated in three categories at the Spirit Awards. 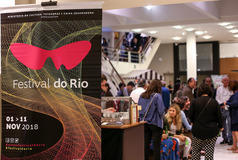 An album of special festival images from the last ten of Festival do Rio's 20 editions. Click on the image to visit. During the 10 days of Festival do Rio 2018 more than 2,500 photos were posted to the festival's Flickr accounts from the festival's own photographers, Click on photo to visit. 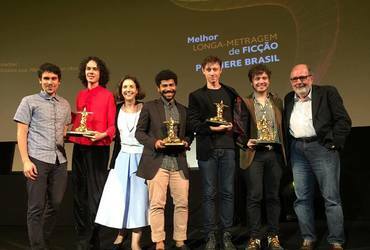 On Sunday night at the Cine Odeon we learnt the winners in all the competitive sections of Festival do Rio as the 20th edition came to a close. Click on the photo for a list of winners. 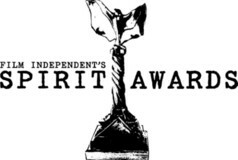 Last Chance Saloon: Still an opportunity to watch festival films. 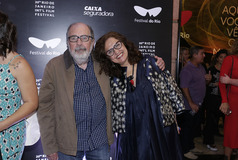 A selection of festival titles will screen again between 12 and 14 November at the Estação NET Botafogo and Estação NET Rio. Click on the photo for more details. 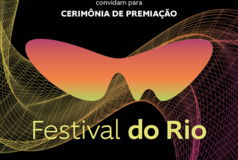 The awards for the 20th Festival do Rio were presented during a Gala ceremony at Centro Cultural LSR – Odeon NET/CLARO on Sunday night, 11 November 2018.